Question 4 - Explain your use of game cameras for mule deer? What do you consider the best mule deer habitat for a bowhunter? Do you use different tactics for high country muleys vs. plains muleys? 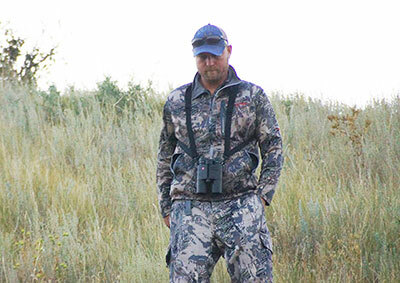 When you scout new ground, how do you identify and pattern mule deer? 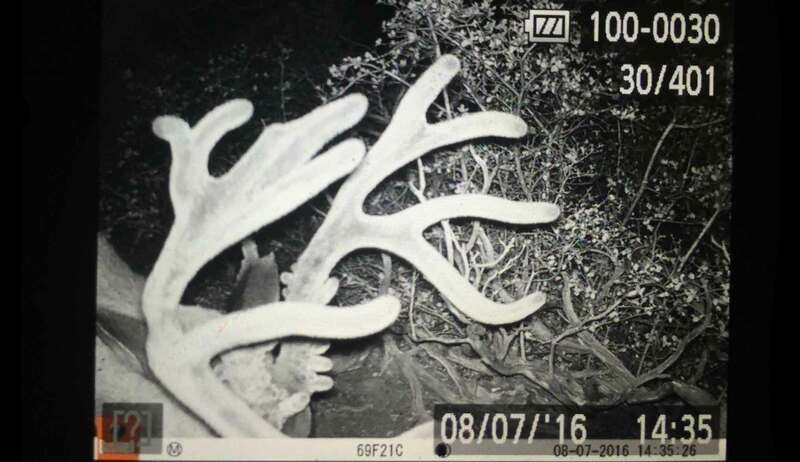 Explain your use of game cameras for mule deer? After you’ve identified “The” buck – what is your process? What is your favorite weather for stalking mule deer with a bow? Do you prefer stalking bedded, or feeding bucks? How do you handle multiple deer? What range do you feel is optimal for shooting a mule deer? Once you’re in range, do you prefer to wait, or push the situation? What is the most common mistake mule deer bowhunters make? After killing so many giant bucks - what's next for you? Wes Atkinson is not a household name - like a Randy Ulmer or a Dwight Schuh. He's not a self-promoting TV host, author, or magazine writer. He doesn't have time for that. He spends nearly every waking hour of every day glassing, observing, and learning about Mule Deer. Within bowhunting circles Wes was very well known as "The Guy" for getting clients within bow range of some absolute giant bucks. He's guided clients to at least 10 bucks over 200" with one going over 220 inches. He's spent weeks following a single buck, and he's more comfortable camped out on a batchelor herd of mulies than he is with virtually anything else. Mule deer are his life's passion - and his ability to get within bow range of them is supernatural. Wes sold his outfitting business two years ago and now he's on a new quest - to apply the skills he employed on private land bucks to those wary public land muleys. Judging by the photos he shared with me, he's got them figured out too. We reached out to Wes and asked him to share his tips and secrets in this exclusive Bowsite interview. His thought process around stalking muley's is fascinating, and that goes for both novice and expert bowhunters alike.